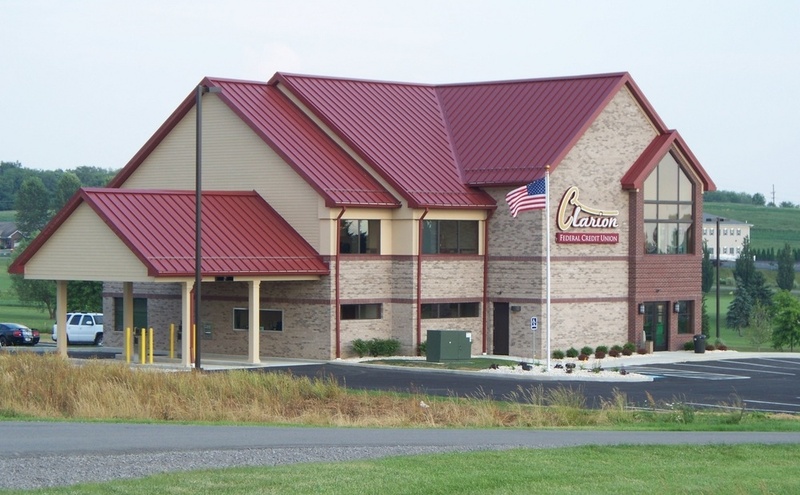 CLARION, Pa. – Three Clarion football players will have the opportunity to play in front professional scouts and a national audience this weekend when they compete in the 9th Annual National Bowl by SPIRAL, scheduled for Sunday, Dec. 9. Kickoff is set for 9:30 a.m. at Daytona Beach Stadium in Daytona Beach, Florida. 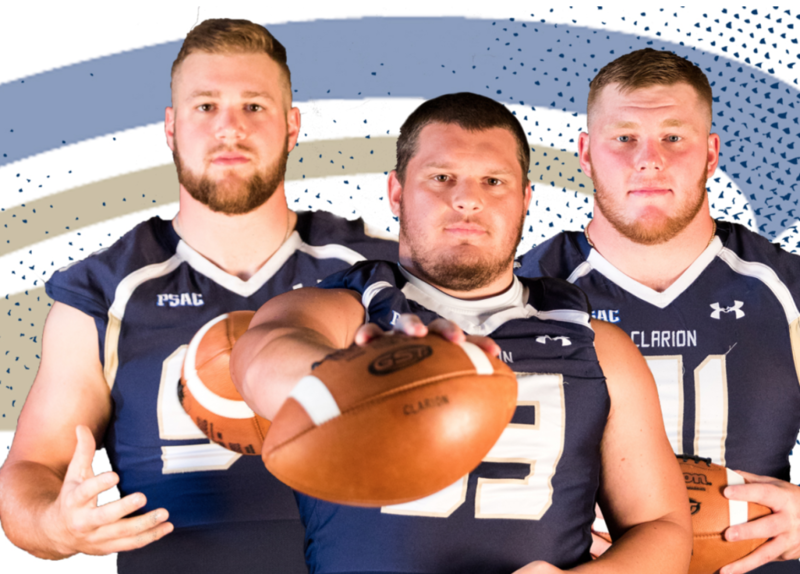 Alec Heldreth, Zack Morris and Brandon Vocco all received invitations to participate in the bowl, with all three playing together on the American team. They will compete against other Division II and III athletes on the National team. The National Bowl is an annual post-season college football all-star game consisting of top players from non-FBS schools. In the first three years, the National Bowl was played at J. Birney Crum Stadium in Allentown, Pennsylvania, followed by three years at FIU Stadium in Miami before the move to Daytona Beach Stadium in 2016. The National Bowl showcases All-American and all-conference seniors from around the nation, representing more than 30 states and 400+ institutions. In addition to fans and other viewers, the National Bowl gives professional scouts a chance to evaluate top players from smaller programs. The game routinely welcomes scouts from the National Football League, the Canadian Football League and Arena Football League. Fans with a FloFootball subscription will be able to watch the game online. Vocco is an All-PSAC selection for the second straight season and a First Team selection for the first time in his career. Vocco ended his senior campaign with 53 tackles, second highest amongst defensive linemen on the team, and added 5 tackles for loss and 2 sacks. Vocco posted a season high 11 tackles against Shippensburg to start the season. Morris is an All-PSAC selection for the third straight season, having earned Second Team All-PSAC honors in 2017 and First Team recognition in 2016. A two-time All-Super Region 1 selection, the senior offensive lineman was a staple on the left side of the Golden Eagle line all season long, leading the way for another young offensive unit. Morris helped pave the way for the Clarion rushing attack that ran for over 1,000 yards and 15 touchdowns. Playing his second season in the Golden Eagle uniform, Heldreth proved clutch on the defensive line. He finished the year with 57 tackles, and led the team both in tackles for loss (12.0) and quarterback sacks (5.5). His best game of the year came against Gannon when he finished with one forced fumble, one fumble recovery, one touchdown and 2.5 sacks, as the Golden Eagles tied the game with his fumble recovery in the end zone in the first half.